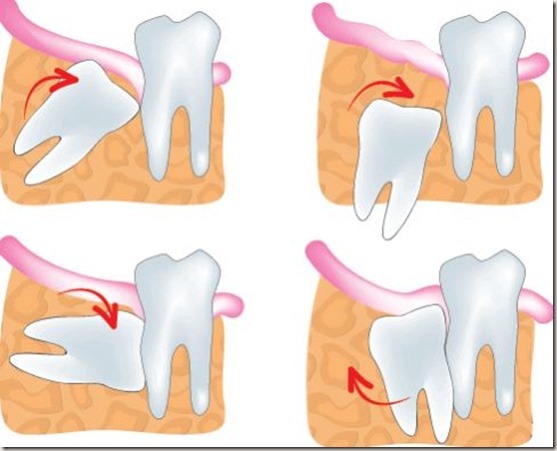 What Causes Pain in left side of Jaw & Teeth? 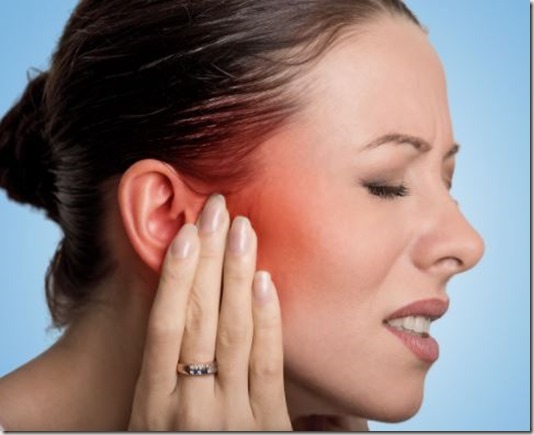 Ever experienced teeth pain on the left side of your mouth? Teeth pain can be one of your worst nightmares. It can range from simple discomfort to high intensity pain. Because some toothaches signify more serious health issues, you should not ignore them. For instance, studies have demonstrated that heart attacks may be signaled by the sensation of pain on the left side of the jaw. That’s why is important to identify first what exactly is causing the problem in order to choose the appropriate course of treatment. Find the most common causes of pain in the left side of your jaw and teeth. 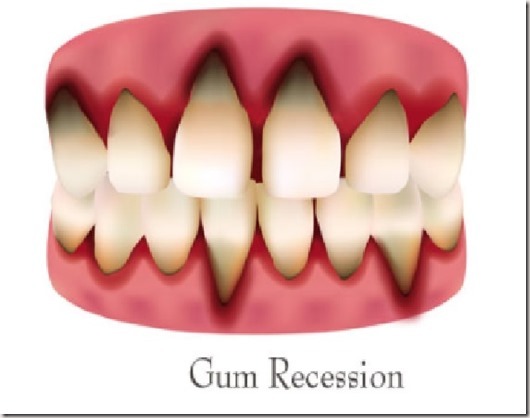 When your brushing too hard, that can lead to gum recession. 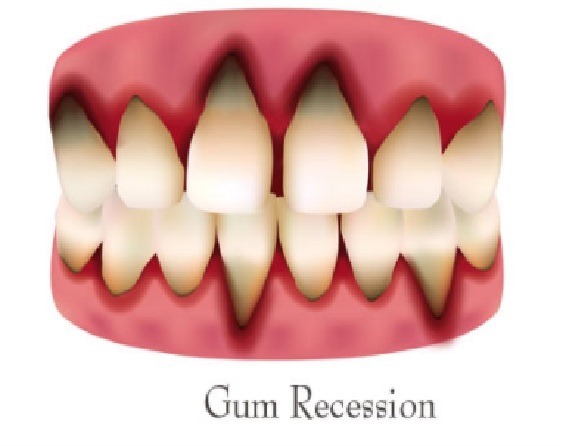 Doing this wears away at the actual tooth structure, as well as the recession of the gums that normally covers the root of the tooth,” says Ira Handschuh, dentist at the Dental Design Center in White Plains, New York. As a result your root structure will be more exposed. You will notice extreme sensitivity to eating and drinking cold items. 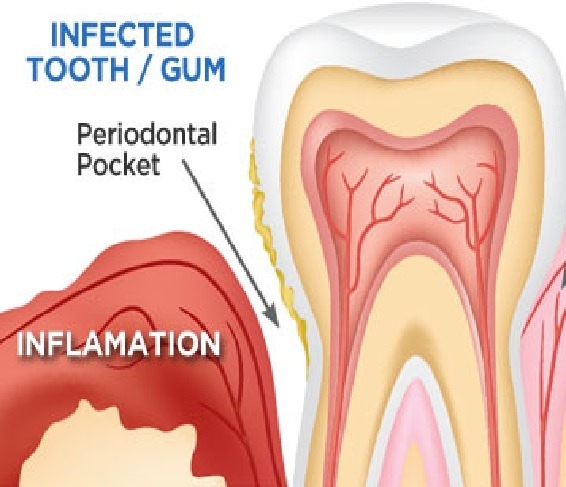 Gum infection occurs when germs or bacteria enter the teeth or gum area and multiply to a point where the body cannot fight off the bad bacteria. The infection may cause pain or swelling, a small pimple above the tooth or area, the release of pus. At that point, you want to run to the dentist. 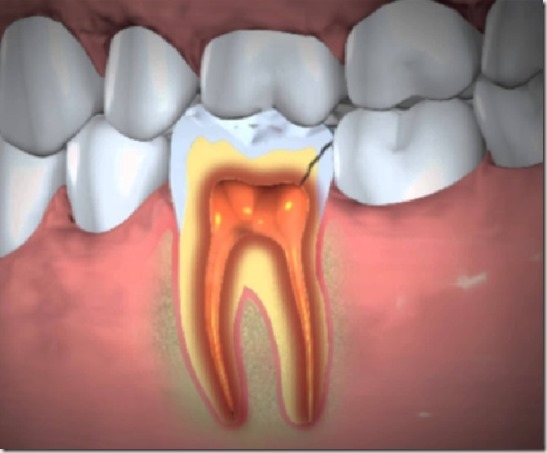 An infection or abscess is the result of tooth decay or trauma. The treatment plan for an infection or abscess often begins with antibiotics and pain treatment, with a follow-up visit for root canal treatment. For the final restoration, the weakened tooth can be strengthened with a crown or veneer. Sinus infections may produce pain in the upper molar teeth, wrongly leading you to believe that your pain is the result of a dental problem. 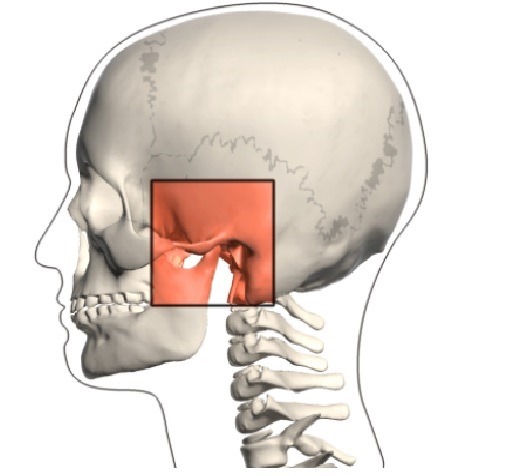 Soreness in the jaw and cheekbones or difficulty in chewing may also be the first sign of temporomandibular joint disorder (TMJ), a serious maxillofacial condition. Wisdom teeth are back molars that fail to surface. Impacted wisdom teeth can crowd and shift other teeth. Oftentimes, oral surgery is required to remove impacted wisdom teeth and relieve pain. This condition involves the inflammation and/or a disorder of the Trigeminal Nerve, which is responsible for giving sensation to the oral cavity and surrounding structures. Usually these patients have a sharp, stabbing pain that can be caused by touch, eating, chewing, drinking and brushing of teeth. Though the condition may cause teeth pain on either side of the face, the right side pain is separate and distinct from the left side pain.